How many of you started of this new year with a resolution to eat healthier? I know I did. With all of the junk food out there designed to make you crave it, it can be quite hard. I think I failed within the first week. After a few shameful episodes of binge eating all of the junk food I could get my hands on, I decided to try some healthier options. Today I’m going to share with you all of the recipes I loved. Get ready for some health desserts! All you need is 4 ingredients, 5 minutes and a food processor to make this recipe. This is gluten free and paleo. The recipe also gives a vegan option. These are sure to be a hit with the kids. This recipe is super easy. Avocados in brownies may seem weird, but this recipe is so much healthier. Don’t knock it until you try it! How could it get any better than ice cream? Follow this recipe for a healthy alternative. This is a great recipe for cookie lovers everywhere. Alright, so this one isn’t really a dessert recipe. I just couldn’t help myself. Iced coffee is definitely an addiction. 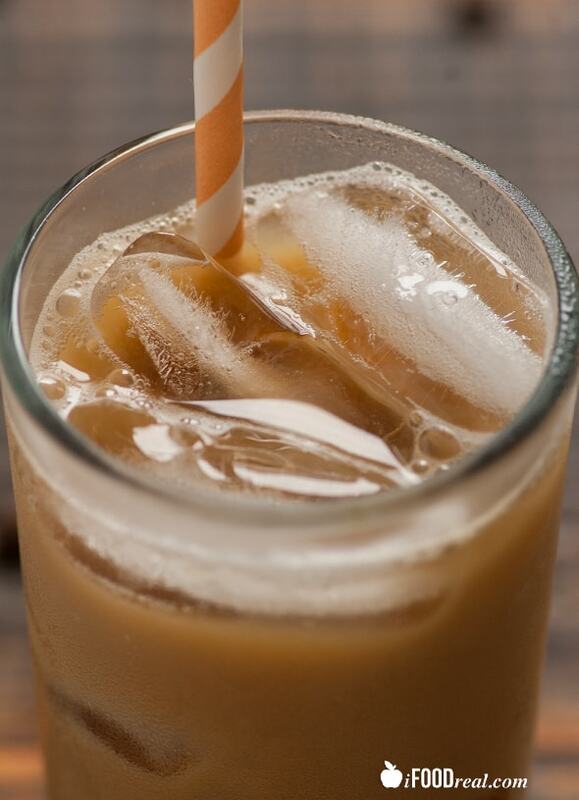 This recipe is surely healthier and cheaper than running to Starbucks. Now it’s time to go make some of these recipes. They are all healthy and delicious. Try having some fun when making them, so it’s about the experience and not the food. Maybe we could all cut back on some binge eating this way. I hope some of these helped. Have a great day! I do consider all of the concepts you have offered in your post. They’re very convincing and will certainly work. Still, the posts are very short for starters. Could you please extend them a little from next time? Thanks for the post. Wow, wonderful weblog structure! How long have you ever been blogging for? you make blogging look easy. The full glance of your site is magnificent, let alone the content material! I intended to send you this very small observation in order to give many thanks over again about the splendid advice you’ve contributed on this website. It has been so seriously open-handed with you in giving unhampered what exactly a lot of folks could possibly have advertised for an e book in order to make some money for their own end, primarily considering the fact that you could have tried it if you decided. These thoughts additionally acted like a fantastic way to know that other individuals have a similar fervor much like mine to grasp significantly more in terms of this problem. I believe there are numerous more pleasant opportunities in the future for individuals who scan through your site.